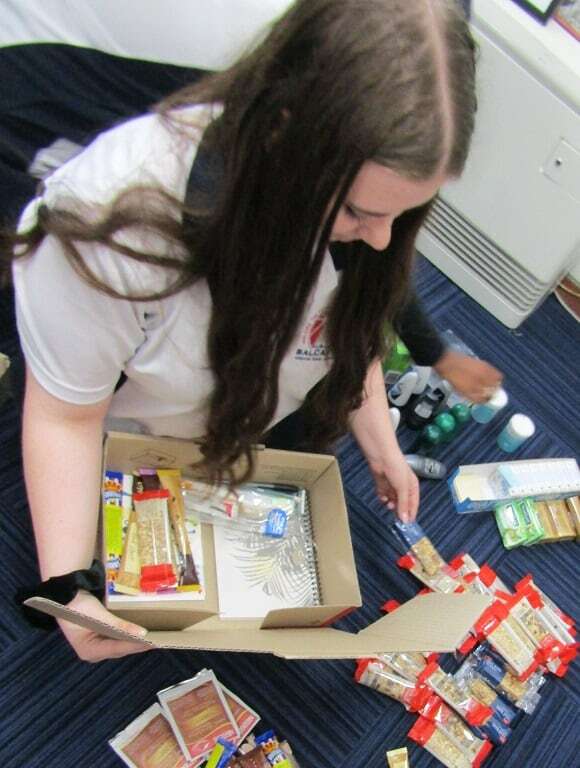 A big thank you to our students, staff, parents and community members, who have donated supplies for care packages to the Australian Defence Force personnel deployed overseas. 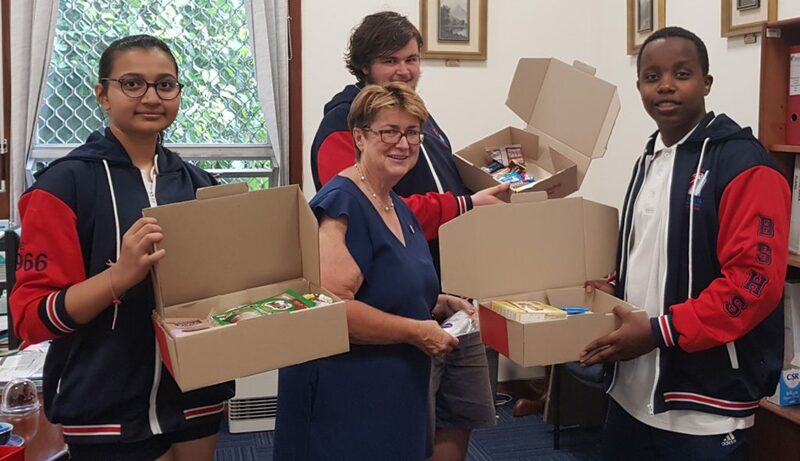 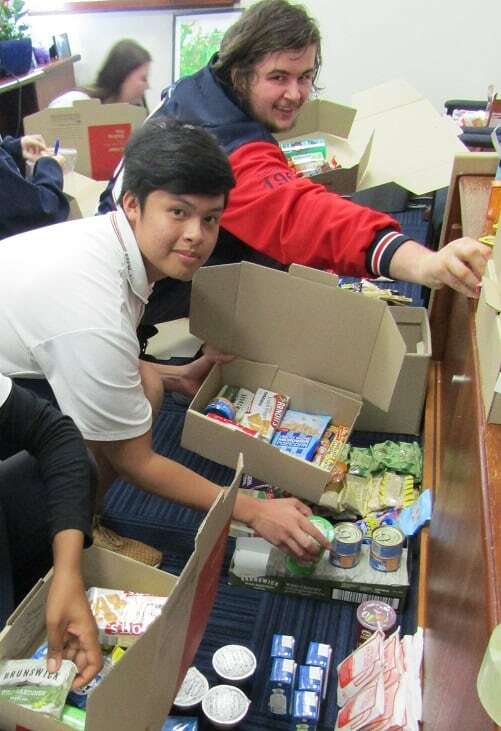 Supplies such as deodorant, shower gel, soap, biscuits, lollies, non-perishable and canned foods have been put together and placed in boxes by our students. 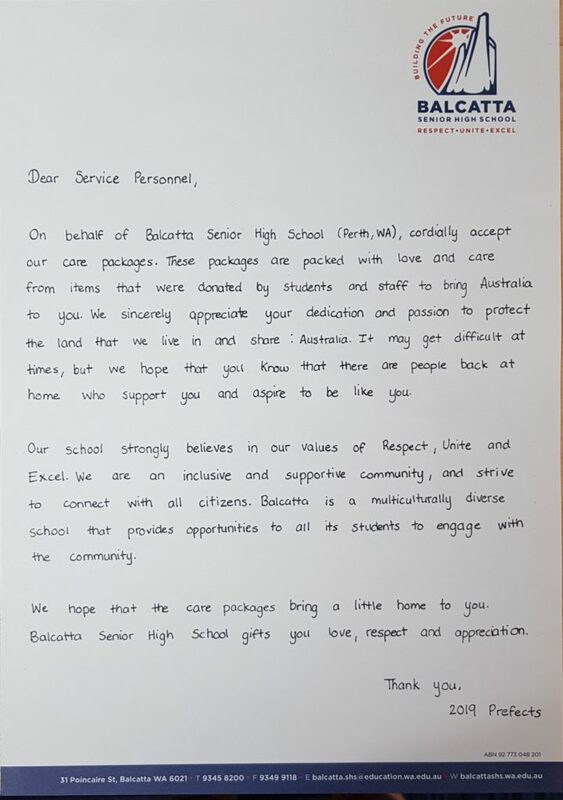 A letter and a copy of our recent Balcatta Bulletin has also been included in the care packages to be sent overseas free of charge through Australia Post. 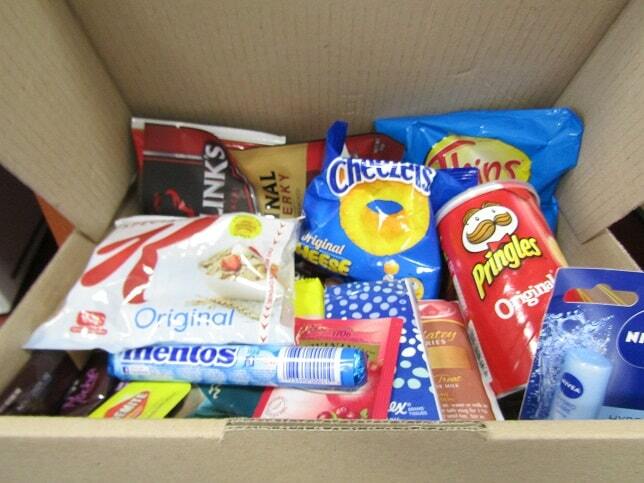 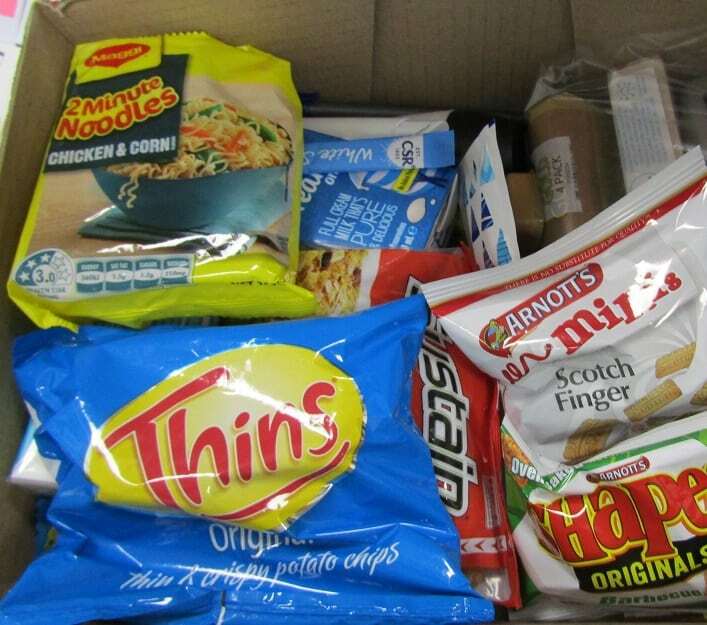 Last year our care packages were well-received from Australian Defence Force personnel overseas. 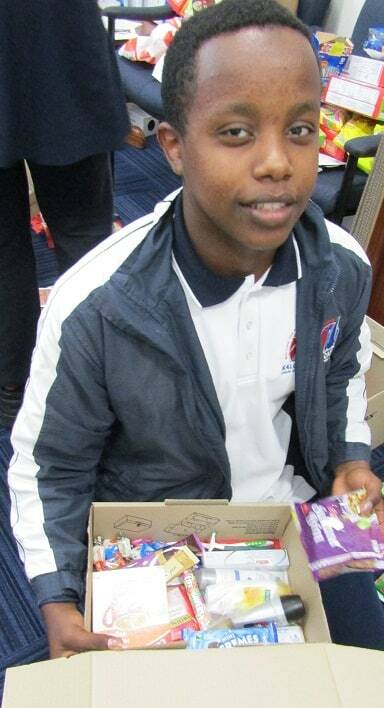 A letter was included in the care packages and personnel took the time to reply to our students thanking them for their kind words and generosity. 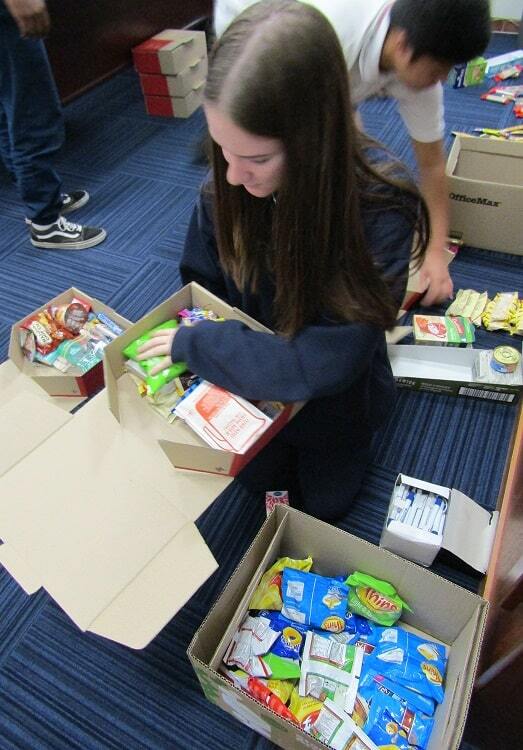 We hope this year brings joy to our hard-working Australian Defence Force personnel once again.